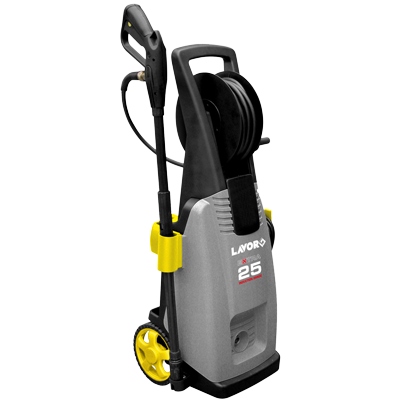 The EXTRA25 high pressure cleaner is a medium duty cold water machine. The machine has 2.4KW induction electric 240V motor which delivers a maximum 8.5 litres of water per minute. 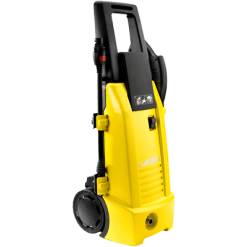 The pressure cleaner also has a maximum pump pressure of 2100 PSI. 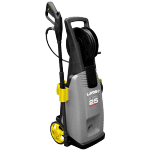 This pressure cleaner has stainless steel pistons, an alloy pump head and auto stop, metal spray lance and turbo lance, an 8 metre High Pressure hose on a hose reel with a bonus fixed washbrush. 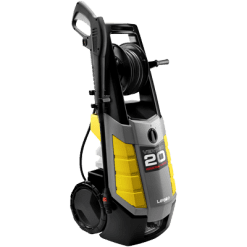 This machine is ideal for the Domestic user who is looking for a long term machine with plenty of attitude. 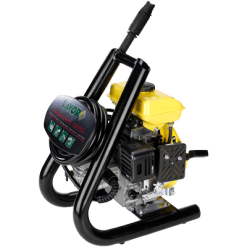 This machine is also suitable for the Tradesman who is looking for a machine for occasional use with some real grunt and flow rate.